The Business Case for SaaS-based Multi-Cloud Automation and Management - Möbius Business Technologies Ltd.
Browser-based access to software applications enables access to data anywhere, on any device, on demand. Pay-as-you-go subscription pricing enables a more flexible and predictable financial model and lowers the total cost of ownership (TCO) because it eliminates the need to invest in large hardware footprints. Management and automation can be performed in a more integrated, consistent fashion. SaaS application delivery often includes top-tier datacenters and security mechanisms and usually consists of a multitenant architecture. Implementation cycles are fast because the vendor takes responsibility for successfully delivering the service capabilities, eliminating the need for hardware provisioning. Centralized software management and accelerated upgrades and release cycles eliminate the need for customers to download and install software patches and allow customers to automatically obtain new features. SaaS-based automation and management solutions provide important business and technology benefits because of the underlying technology architecture. The SaaS model varies significantly from on-premises automation and management solutions that require customers to take on high levels of administration, upgrading, patching, and integration activity. Most IT organizations continue to have too many silos, manual processes, poorly integrated management and orchestration tools, and fragmented development processes, as well as a general lack of collaboration across I&O and development teams. These challenges reduce operating agility, create political inertia, and increase operating costs. They also make delivering and measuring business outcomes significantly more difficult. A major benefit of investing in SaaS management and automation is that, as more processes are automated, they become more secure while reducing the risk of human error. Even when manual development or operations handoffs remain a requirement during an automated process, the fact that a process has been defined, agreed upon by executives, and automated means that the process is significantly more secure than it was when it was fully manual. Modern IT teams can use SaaS management and orchestration to deliver business outcomes across people, processes, and technologies. Potential SaaS-based multicloud management and orchestration solutions include VMware Cloud Automation Services, which is a SaaS-based bundle of automation and management capabilities that provide programmable provisioning across multiple clouds. For details on VMware Cloud Automation Services, including VMware Cloud Assembly for multi-cloud provisioning, VMware Service Broker for creating a catalog of curated services and templates from multiple clouds, and VMware Code Stream for improving delivery of application or IT code across multiple clouds, download the IDC paper, “Reduce Multicloud Costs and Risks Through SaaS Automation and Management Capabilities,” sponsored by VMware. 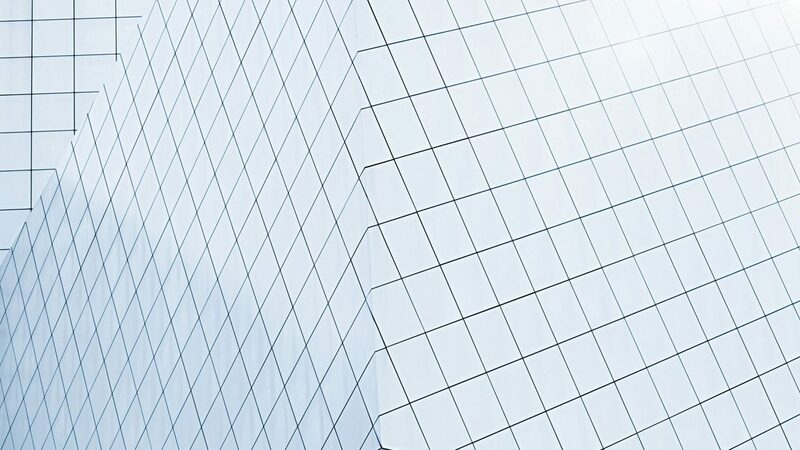 The post The Business Case for SaaS-based Multi-Cloud Automation and Management appeared first on VMware Cloud Management.